Kits ordered from this category will be eligible for immediate HSA and FSA payments and credit card use. 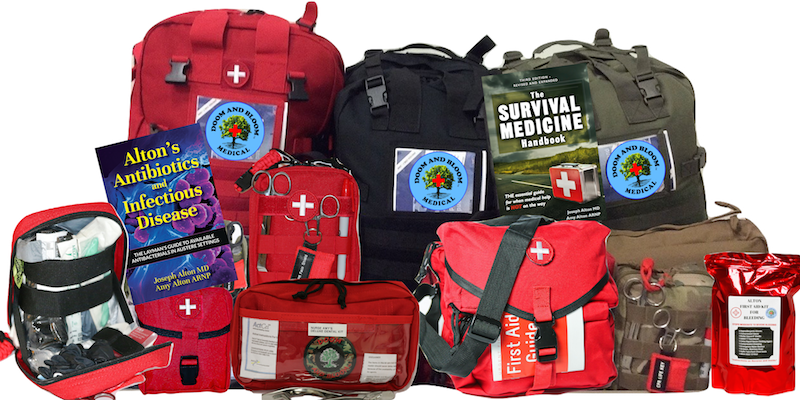 You may also add any first aid and medical supply including books, first aid DVDs and tourniquets which are also eligible for HSA and FSA purchasing. These names are a more specific description of their First Aid Kit status vs. names like "Stomp Supreme" or "Family". There will be no difference in items or quality of contents between the corresponding kits.